AMV Video Converter is a powerful tool to convert AMV to AVI, AMV to MPEG, AMV to WMV, AMV to MP4, VCD(MPG), DVD(MPG), 3GP, etc. formats. 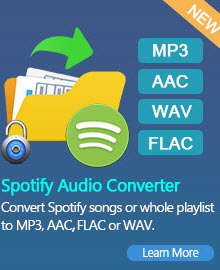 It can support also almost all video formats including: 3GP, 3G2, AMV, AVI, DivX, Xvid, FLV, MKV, MPEG, MPG, MP4, M4V, MJPG, MJPEG, MOV, RM, RMVB, DAT, VOB, WMV, ASF, etc..
AMV Video Converter is was developed for helping you to transform the media files into the MP3, WMA, WAV file format which can be played by MP3 Players. AMVs are Anime Music Video files. These highly compressed files are commonly used on portable media devices, and saved at resolutions just large enough to fit small media player screens. The only available programs that can read AMV files are the softwares that come standard with the media players. If you would like to make an AMV file work with additional programs, it is possible to convert an AMV file into a more common file type, such as AMV to AVI, AMV to MPEG, AMV to WMV, AMV to MP4, AMV to 3GP. The full tile of AMV is Anime Music Video, it contains a series of animes or videos to songs. In most case, the AMV files are not created by some officials site but the musicians, they create AMVs by synchronizing video files and music songs together, rock, hip hop, pop, R&B, country musics are normally mixed in videos. 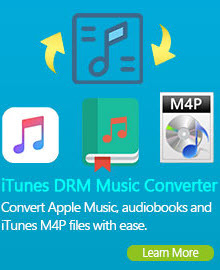 AMV Video Converter can convert all video formats inlcuding AMV to iPhone mp4. 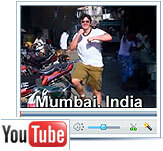 MPEG-4, XVID, H264/AVC video codec and MP3, AAC audio codec are supported. Also, it can support many other multimedia players. AMV is a proprietary video file format, produced for MP4 players, as well as S1 MP3 players with video playback. There are now two different MTV formats: the older one for the Actions chip, and a newer one for ALi’s M5661 chip. This format for ALi one was ALIAVI.